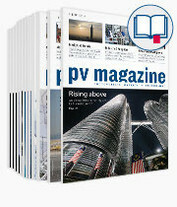 pv magazine global offers independent, technology-focused reporting on the latest PV trends and market developments worldwide! 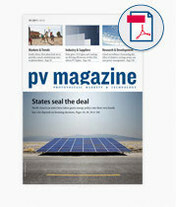 Choose your pv magazine global subscription – digital or print. Independent, professional reporting on the latest technological trends and market developments worldwide! Gain immediate access to our latest issue with an annual digital subscription to pv magazine global. 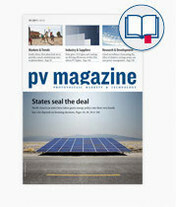 You get the latest news and analysis on PV developments, technologies and solutions across the globe.